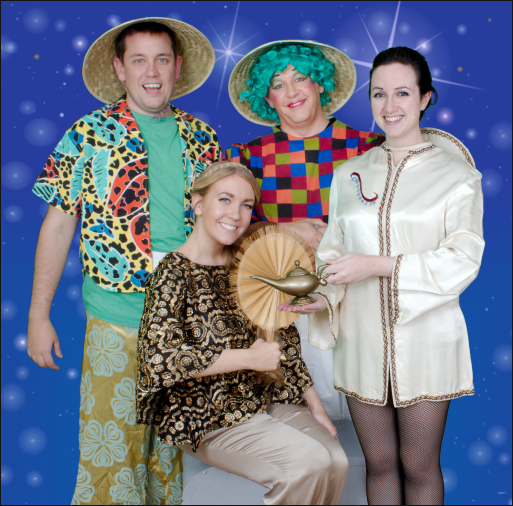 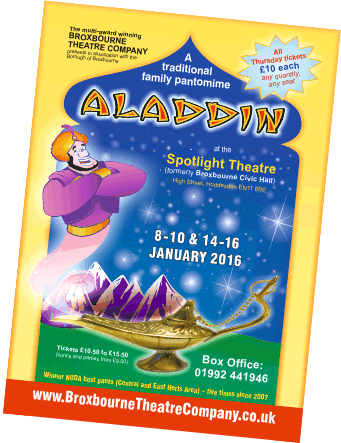 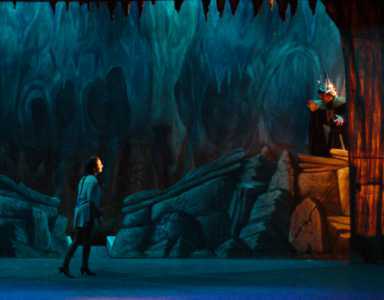 In Aladdin, we rubbed the magic lamp, opened the magic cave, rode the magic carpet and packed in lots of music and fun in this traditional pantomime, suitable for all the family. 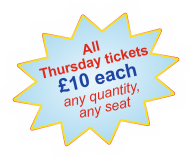 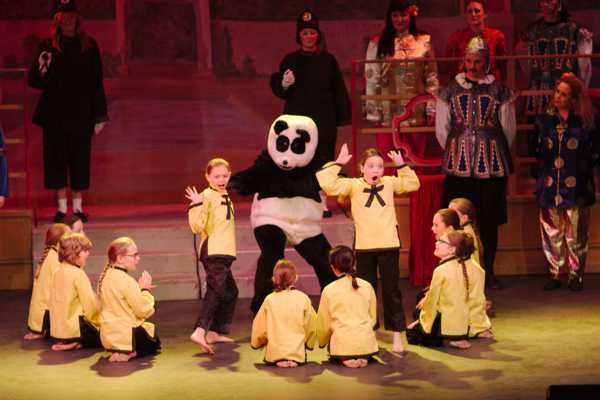 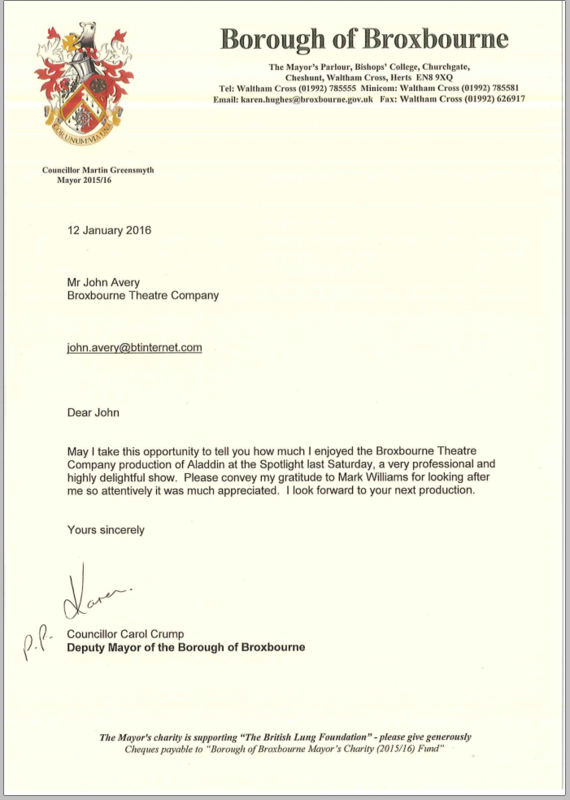 Broxbourne Theatre Company’s pantomimes are presented with a large cast, ideal for everybody aged 3 to 133 or as an outing for companies and clubs. 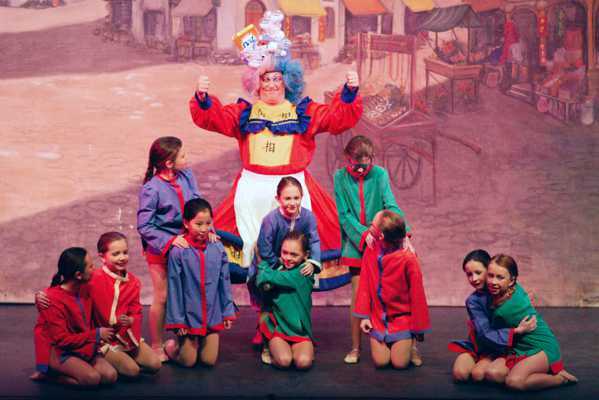 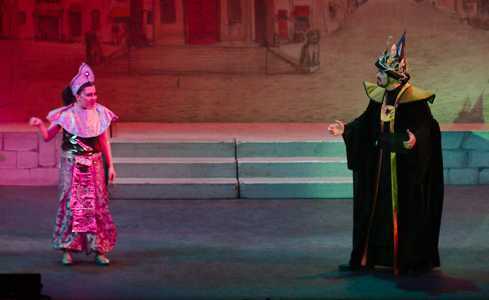 They are colourful and spectacular, winning the National Operatic and Dramatic Association’s best local panto award five times since the award began in 2007.